Joy to the world, the Lord is come! 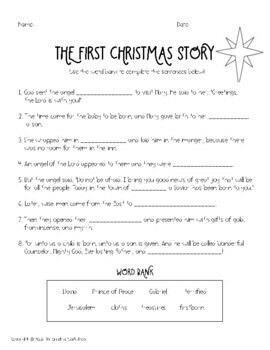 This is the most wonderful story you can share with your students: the miraculous birth of Jesus! I hope your kiddos are filled with awe as they follow Mary and Joseph along the dusty roads to Bethlehem. 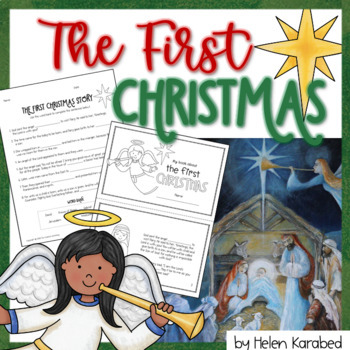 This booklet is almost entirely taken from the New International Version of the Bible and tells the story of the first Christmas. 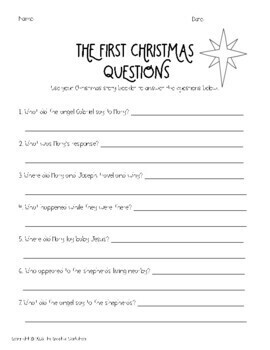 Your students can share what they are thankful for as they celebrate the true meaning of Christmas. 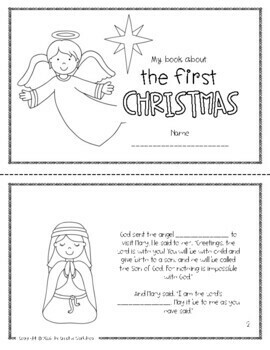 You can read through the story as a class and then have students color in the pictures and assemble their booklets. This is also a great resource for an introduction to Las Posadas! My students have loved revisiting this story each year and reading it with fresh eyes and hearts full of wonder.